It was so beautiful, charming, kosy. The breakfast was delicious with such a wide selection. Fresh squeezed orange juice... ummm. The staff was extremely helpful and kind. We will definitely come back. Great customer service. Very convenient location . Discover the charming city of Venice on your next adventure in Italy. Located on the northeastern region of the country in the Venetian Lagoon, Venice has a romantic air about it, from its magnificent architecture to its enchanting canals. Spend your holiday exploring the city—venture to Piazza San Marco, tour the Doge’s Palace, and float down Grand Canal in a gondola. While you’re visiting the “Queen of the Adriatic,” attend the opera at Teatro La Fenice and check out the 19th-century art exhibits at the Gallerie dell'Accademia. Whether you eat your way through town or get lost roaming the cobblestone streets, this holiday will leave a lasting impression. 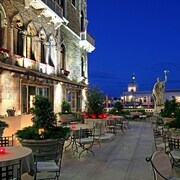 At Expedia.co.nz, we feature a vast selection of Venice hotels that will meet all your travel needs. Looking to stay near the seaside? 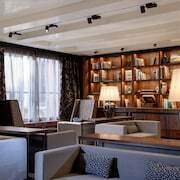 Choose from our variety of beach accommodation in Venice. 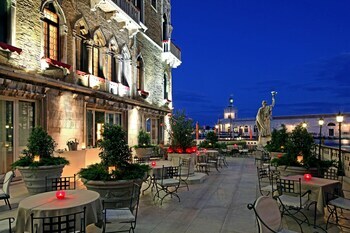 You’ll also come across cheap deals on hotels in San Marco, Santa Croce, Castello, and various other parts of town. 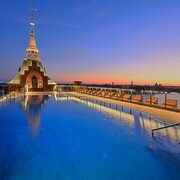 To arrive in town, fly into the Venice Marco Polo Airport (VCE), which is just 13 km northeast of the city centre. 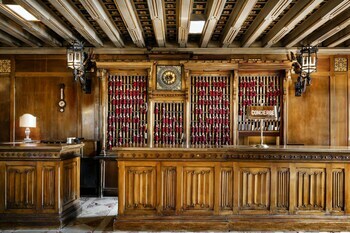 Rent a car in Venice in advance with us, hop on one of the public buses, or consider taking a ferry to the lagoon. Alternatively, if you’re driving to the coast from Florence, you’ll drive northeast on A1/E35 for 260 km. Your next trip to Italy shouldn’t drain your bank account, so book with us to ensure your travels stay within your budget. 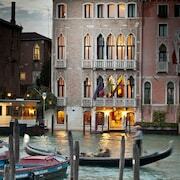 We provide cheap deals on Venice accommodation, so you have more money to spend on a second gondola ride. 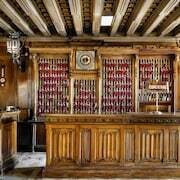 Booking only takes minutes, which means finalising your Venetian getaway is just a few clicks away. 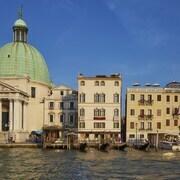 Explore Venice with Expedia.co.nz’s Travel Guides to find the best flights, cars, holiday packages and more!